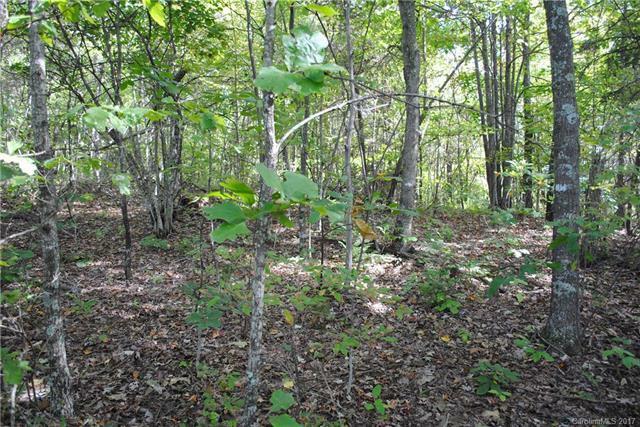 Listed at $43,000 below tax assessed value, this fantastic lot is a great deal! 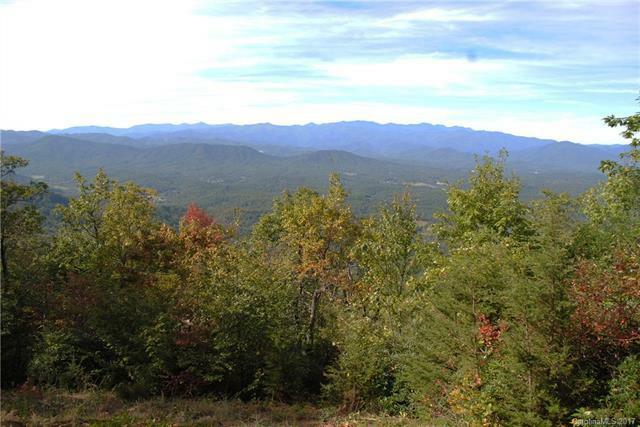 Enjoy breath taking views of many surrounding mountains. 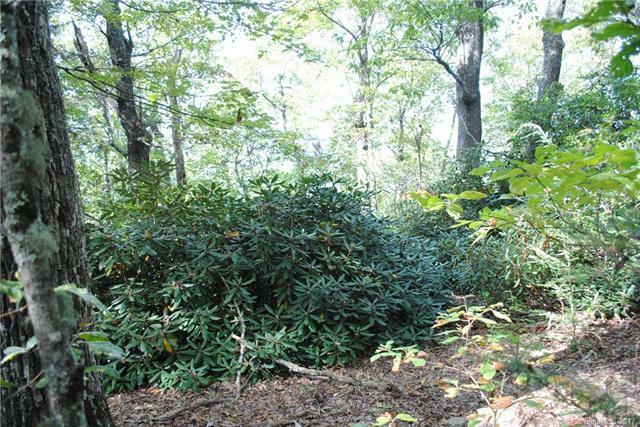 Gateway Mountain is a gated community for nature lovers close to Lake Lure, Black Mountain, Asheville and The Blue Ridge Parkway. 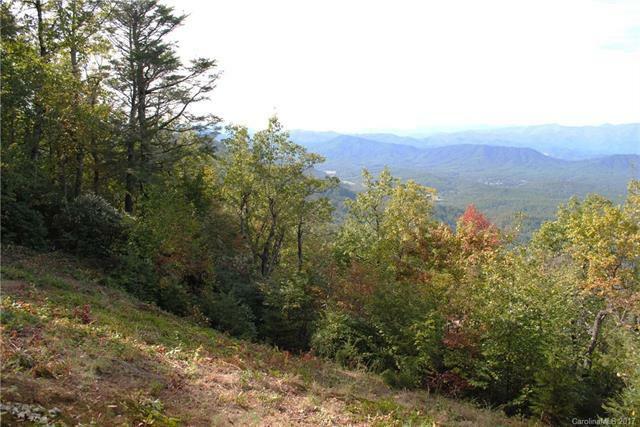 Enjoy 3,000 pristine acres, a small lake for swimming, fishing and kayaking. Picnic at the gorgeous Waterfall Park and hike along Sally branch between them. Come visit to learn why 80 full time residents love Gateway Mountain.